Highlighted are the buildings where the Energy Symposium takes place. Parking available for visitors in the Spangler Center parking lot (Maps: HBS, Google Maps). Lodging: please visit this link for a list of hotels located nearby. Everyone is invited to join us! Historically, attendance has consisted of an even mix of over 700 energy professionals and graduate students. On Saturday, the Symposium will provide a light breakfast during registration and bagged lunch for every conference attendee. Coffee and snacks will be provided throughout the day. Where can I go for other meals, errands or shopping? Harvard Square and Central Square (each a 10-15 minute walk from campus) have a diverse collection of restaurants, bars, and shops. See harvardsquare.com for a list of restaurants in the area. The HBS campus offers several dining options, an ATM, a taxi stand, and the school bookstore. I am a prospective applicant. 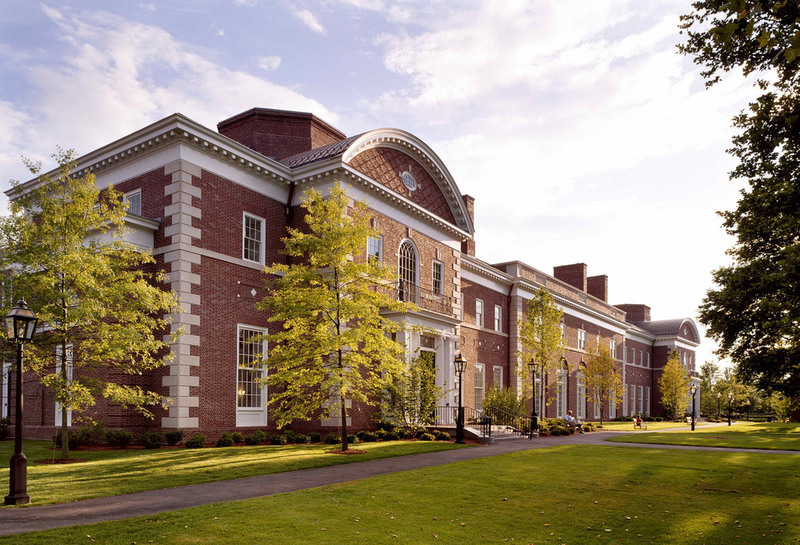 Can I tour the campus and learn about HBS while I am there? Of course! There are opportunities to take an official tour, attend a class, and even grab lunch with current students if you arrive during the week. For more information, please visit the HBS admissions website.